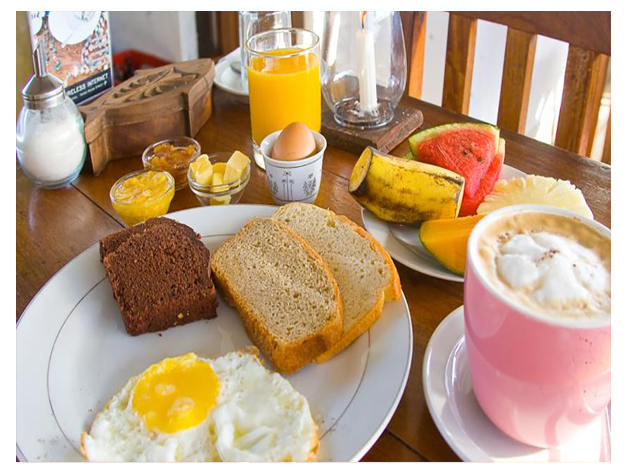 Offering a restaurant, Zenji Hotel is located in Zanzibar City. Free WiFi access is available. Each room is air-conditioned and features a balcony. 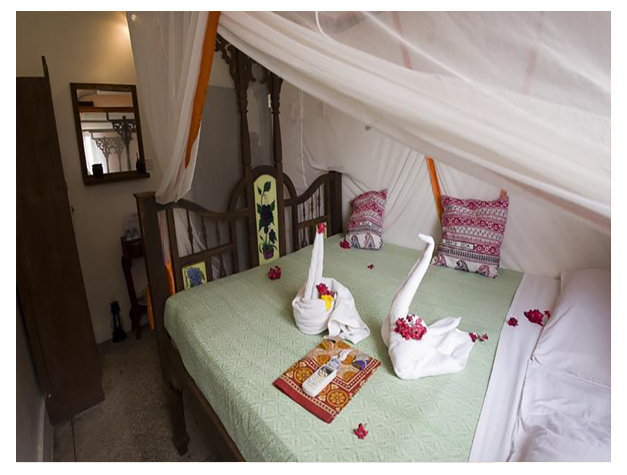 The room is equipped with a safe, work desk and includes bed linen. At Zenji Hotel you will find a 24-hour front desk and a terrace. Other facilities offered at the property include luggage storage, an ironing service and laundry facilities. An array of activities can be in the surroundings, including cycling and snorkelling. The property offers free parking. Zanzibar International Airport is 9 km away.